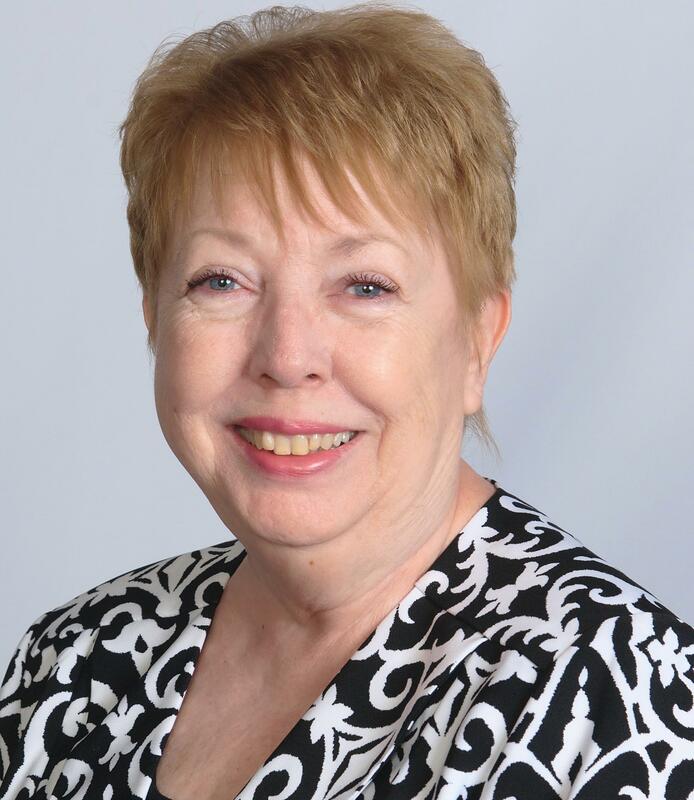 Betty Kramer retired from AT&T in the Chicago area. She continued her career in the Communications Industry. She has also owned and managed a Nextel store. She has worked as a REALTOR in Indiana and currently as a REALTOR in Florida. Her training and skills gained in Corporate America, Real Estate, and the School of Hard Knocks in the small business world has provided her with the knowledge, the experience, the marketing skills and her "Get It Done Attitude" necessary to make Customers' Dreams Come True. Betty and her husband relocated to Central Florida in 2015 to spend more time with their granddaughter, Olivia. They love being a phone call away to help out when needed, and the fact that she still enjoys play dates with Papa & Grandma. They are excited that Olivia has moved up from McDonalds to the Olive Garden and the Longhorn Steak House [she loves to throw the peanuts on the floor] as her go to restaurants. Grandma is hoping for Erika's Tea Room in downtown Clermont to be added to Olivia's favorites soon. Betty loves Central Florida and the options you have. Spend a day at the beach on the Atlantic, just drive East. Do you prefer the Gulf? Drive West. Visit Mickey, drive about 45 minutes South. Night life, just pick, Orlando, St Petersburg, Tampa, Etc! Weekend trips to Miami, the Florida Keys or another fantastic Florida destination! Why does Betty love Clermont? LOCATION, LOCATION, LOCATION! HOME is where your story begins. What is your next chapter? Buy? Sell? Relocate? Live in Florida year round, be a snowbird, provide for your future with investment properties? Betty can help you begin your story. Combining "Old World Service" with "Cutting Edge Technology" it is her goal to help Sellers, Buyers, and Investors close on their Dream Property!